Discover a world of learning where your little one will grow and develop not only intellectually, but also develop emotionally and physically. 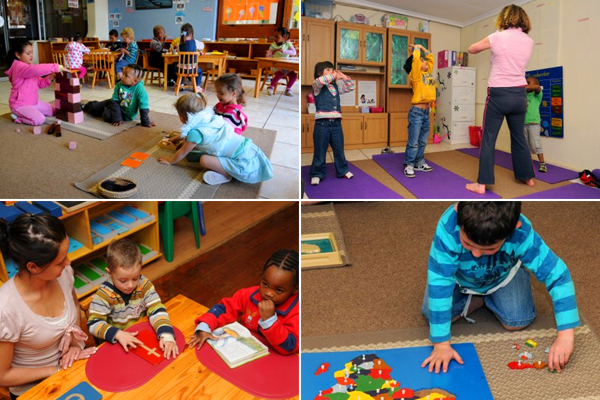 Welcome to Bedfordview Montessori Baby Centre and Pre-Primary School. 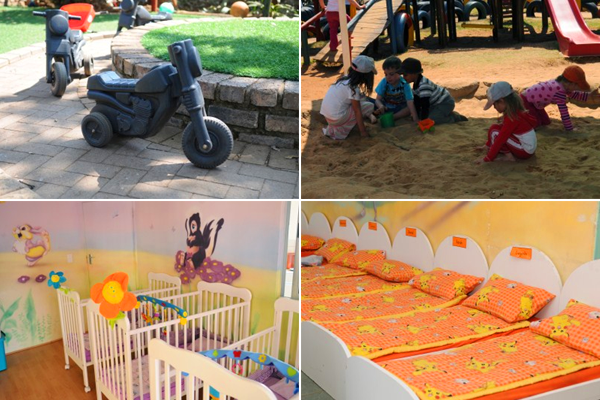 We have created a challenging, fun-filled, and enriching environment to allow children the freedom of choice. This helps them to develop to the their full potential at their own pace, within certain boundaries. 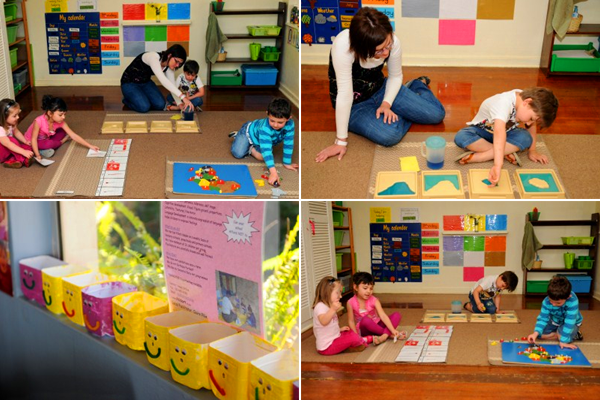 Our classes are fully equipped with a variety of Montessori equipment. 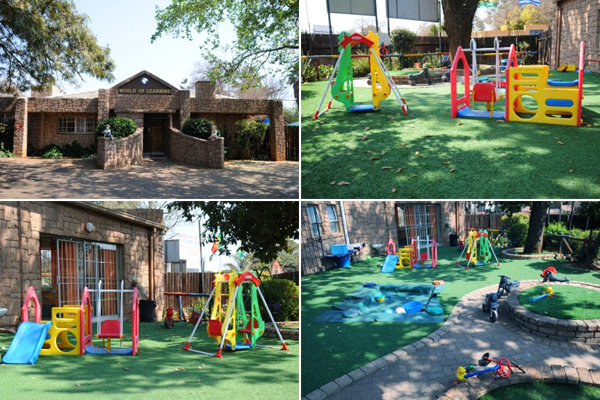 Our school also features a large outside facility which has a vast selection of awesome jungle gyms, a sandpit, a bike track and a few chickens. Our classes are vertically grouped; with children of different ages and abilities (ranging from 3 to 6 years) sharing the same dynamic interactive environment. We endeavour to have and/or take in approximately 16-20 children per class, each class having a Directress and an Assistant, in order for each child to receive the individual attention required.